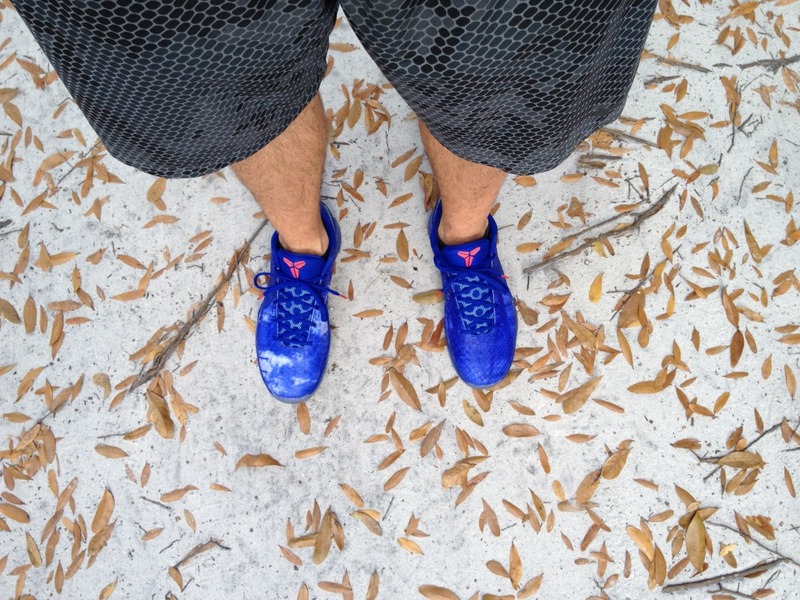 Kobes, KD's, New Balance and some Jordan Brand heat make up today's Sole Collector Spotlight // WDYWT? 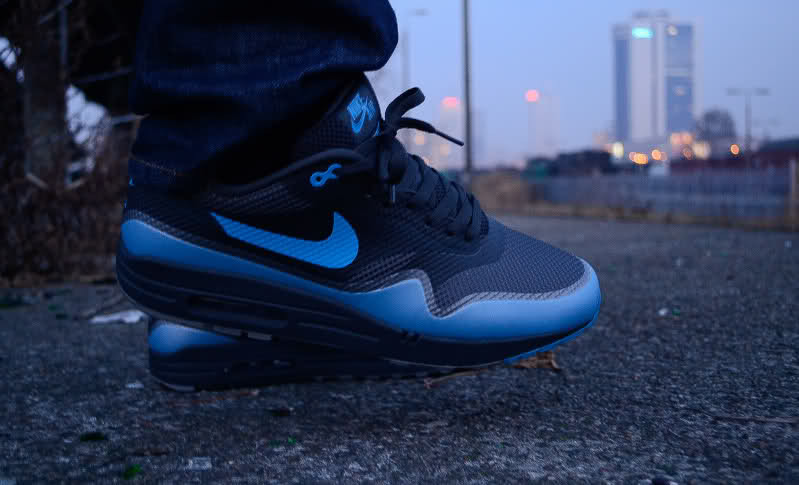 Kobes, KD's, New Balance and some Jordan Brand heat make up today's Sole Collector Spotlight // WDYWT? The Nerf x Nike Zoom KD IV everyone is talking about is the pair leading the way today, while an extremely overlooked colorway of the Air Jordan 5 Retro+ is sure to catch the attention of many as well. An amazing colorway of the '97 Air Force 1 Mid SC Jewel is also featured today, as well as the Air Max 1 Hyperfuse to cap things off. Enjoy today's entire SC Spotlight // WDYWT? below. 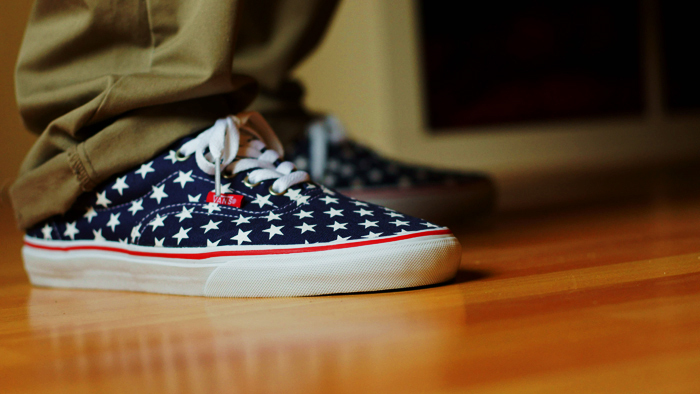 GummiBall in the Vans Era. 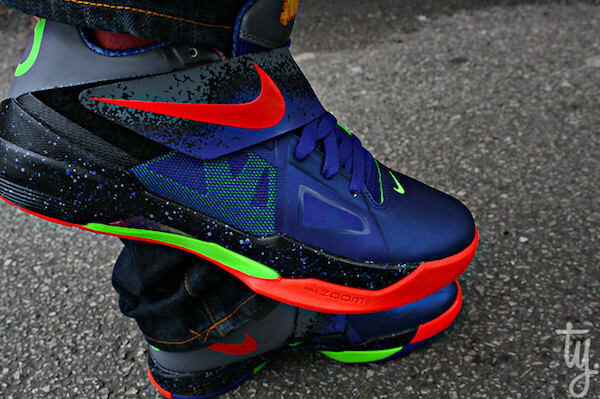 DonJuan513 in the Nerf x Nike Zoom KD IV. MilaneStar in the Nike Zoom Match Classic. 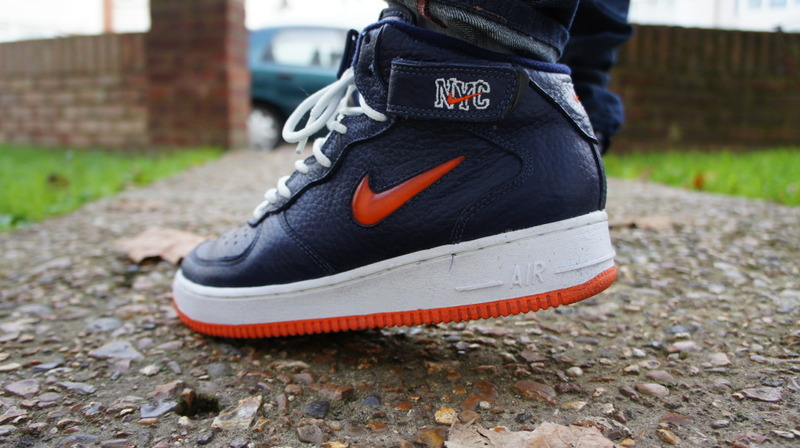 CrazyCrepes7 in the '97 Nike Air Force 1 Mid Jewel SC "NYC." 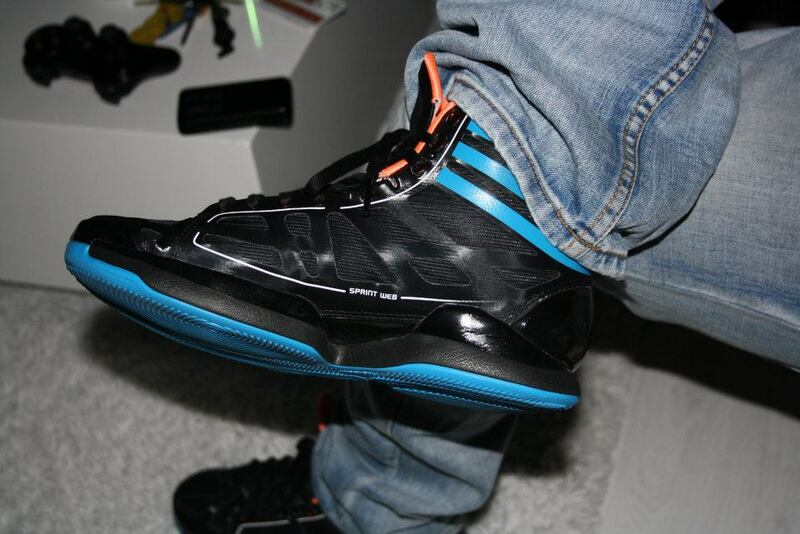 SkyIIthon in the miadidas Crazy Light. 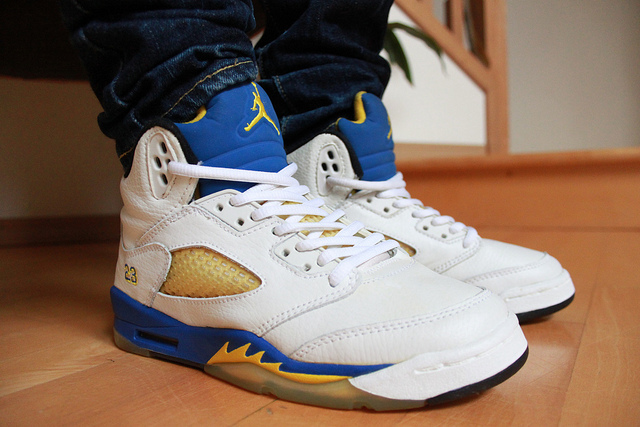 Fckit in the "Laney" Air Jordan 5 Retro+. ThatsAngel in the "Miami Nights" Nike LeBron 9. 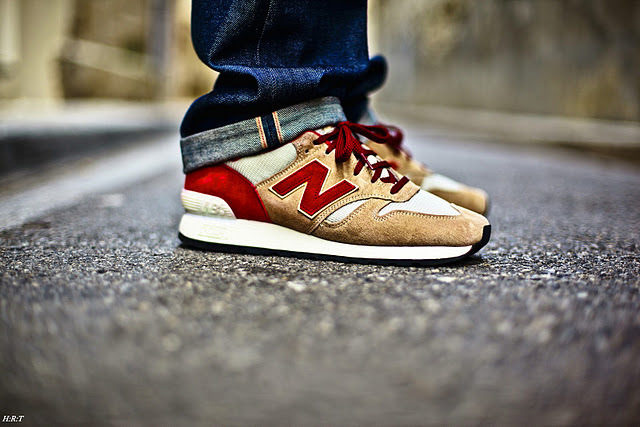 Haroun R. Tazieff in the New Balance 670. 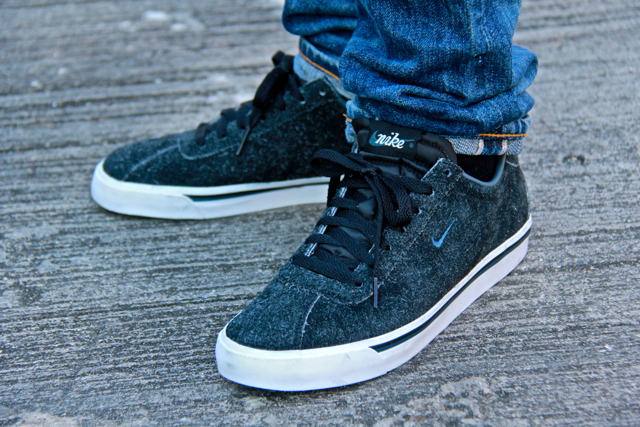 Baks1990 in the Nike Air Max 1 Hyperfuse. JonRegister in the East LA Nike Zoom Kobe VI.